The Union Health Ministry has banned over-the-counter sale of around 14 creams containing steroids and antibiotics without prescription. A March 23 notification put 14 steroid-based creams and ointments under the Schedule H category by making amendments to certain Drugs and Cosmetics Rules, 1945. 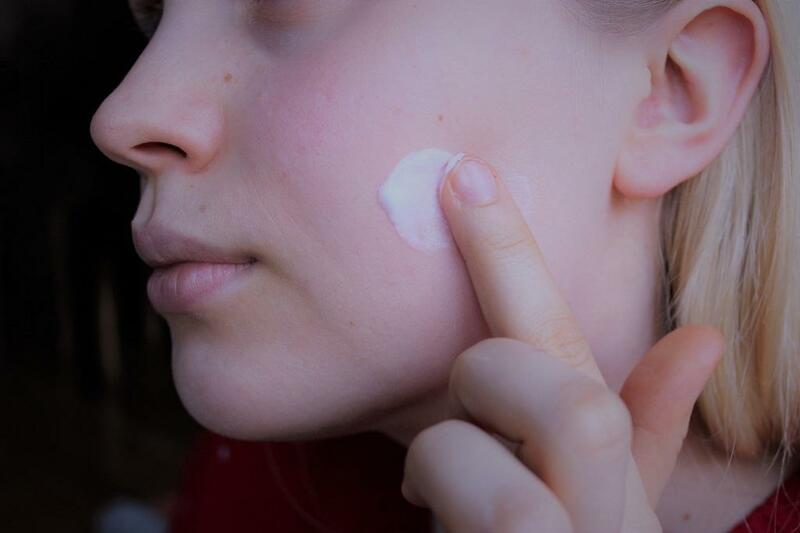 The revised rules will apply to skin creams that contain steroids or other prescription drugs and not for ordinary face-cleansing and moisturisers. The creams that have been banned are alclometasone, beclomethasone, desonide, desoximetasone and flucinonide, among others.